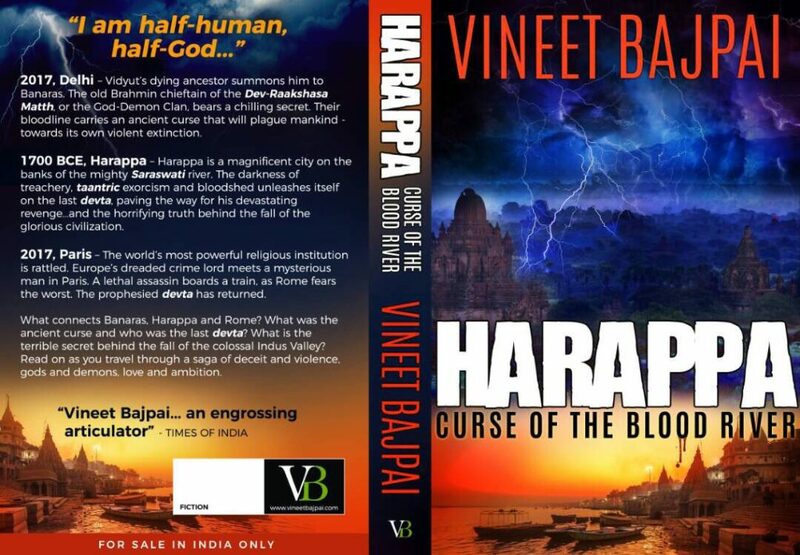 Bajpai’s book Harappa: Curse of the blood river, which is said to be one of the most anticipated Historical thriller book of the Year, was launched at Indian Habitat Center on 9th June 2017 amidst book enthusiasts in New Delhi in Tamarind Hall. There were the book lovers and Delhi’s socialites who attended this wonderful book launch. 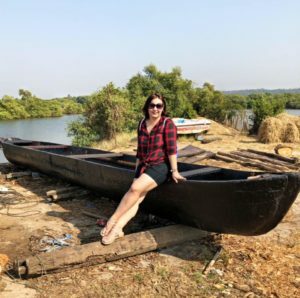 The author is currently on a book tour across India for the same. Vineet is a first-generation entrepreneur. At age 22 he started his company Magnon from a small shed. 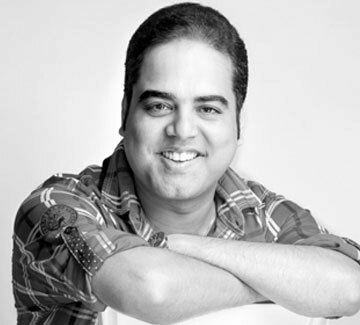 Today Magnon is among the largest digital agencies in the subcontinent, and part of the Fortune 500 Omnicom Group. He has led the global top-ten advertising agency TBWA as its India CEO. It was his drive to excel and do something different that made him perhaps the youngest ever CEO of a multinational advertising network in the country. He has written three bestselling management & inspirational books – Build From Scratch, The Street to the Highway and The 30 Something CEO. I have personally read them all and they have been instrumental in giving me direction in my corporate life. The author during the launch of the book described his agenda of taking Indian History to the global world and letting people know of its rich heritage. “It was only when I spent nights and days in penning down the manuscript of Harappa, that I understood the emotional connection needed between a fiction writer and his work. We can’t say that writing a business or management book takes no emotional energy, of course it does. But after having written three of them and then writing Harappa, I can assure you that a storyteller has nearly an umbilical cord connected with his work. 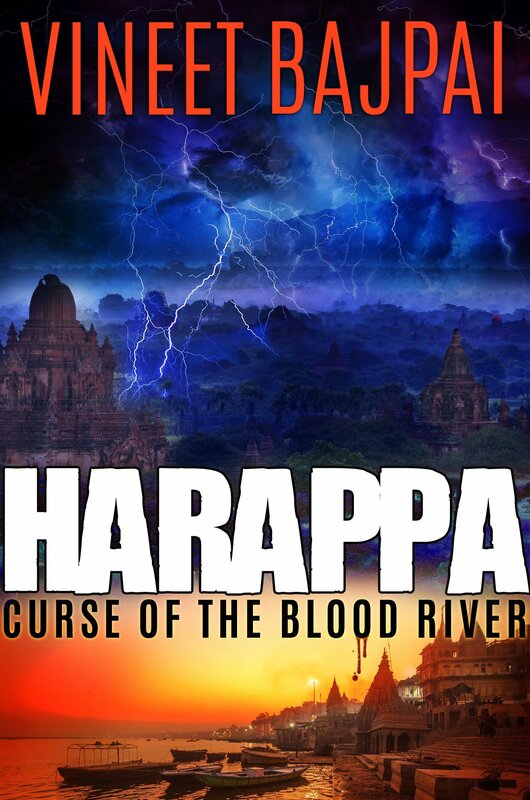 I know this might sound silly, but every time I read some of the more intense parts of Harappa, especially the last four or five chapters, my eyes well up. I could not believe that I was crying every time I was reading what I had myself created and written! But believe me, that is the intensity of a writer’s relationship with his work. And hopefully, that is the intensity of Harappa as a book. ” says the author, Vineet Bajpai. The trailer of the book looks so intriguing that I am dying to get my hands on the book. I have already ordered my copy, so what are you waiting for, its available on Amazon for Rs 130/- Keep watching this space, review to follow soon.